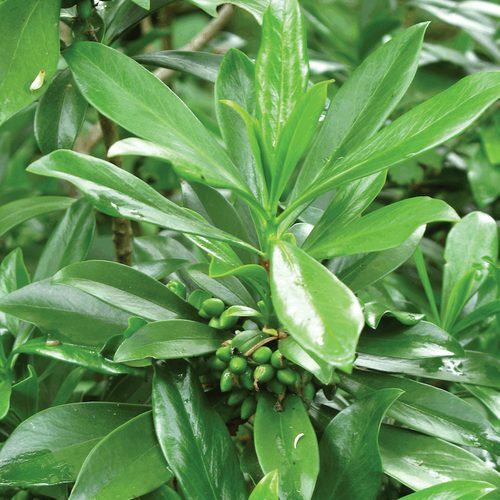 Spurge laurel is an evergreen shrub that grows to around 1.6 to 5 feet (0.5 to 1.5 meters) tall. 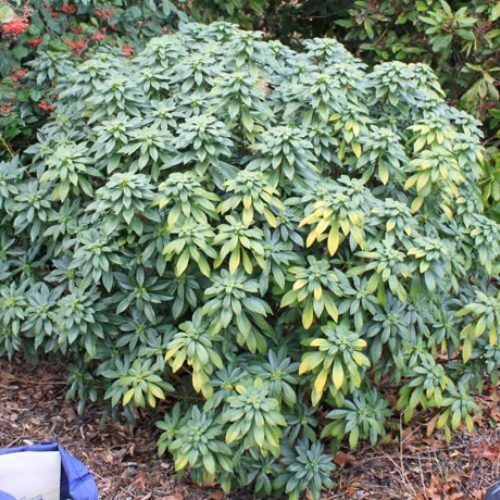 The shrub habit can be upright or decumbent (arched at the base then spreading upward). 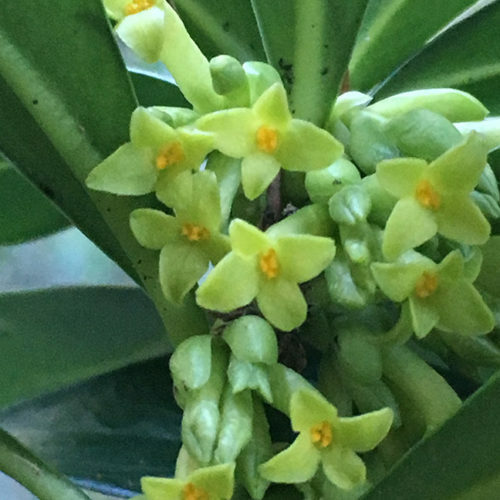 Flowers are small and very fragrant. 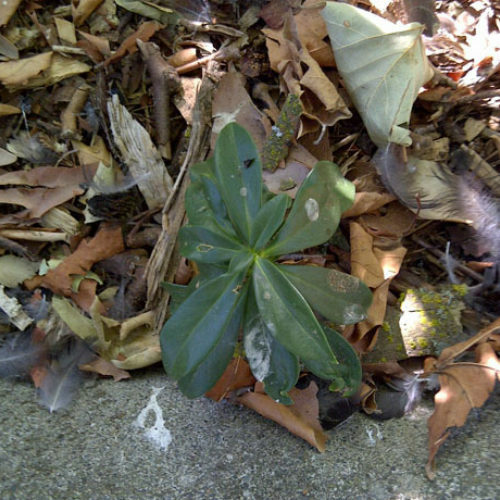 Inconspicuous yellow-green flowers appear in clusters at the base of the leaves. 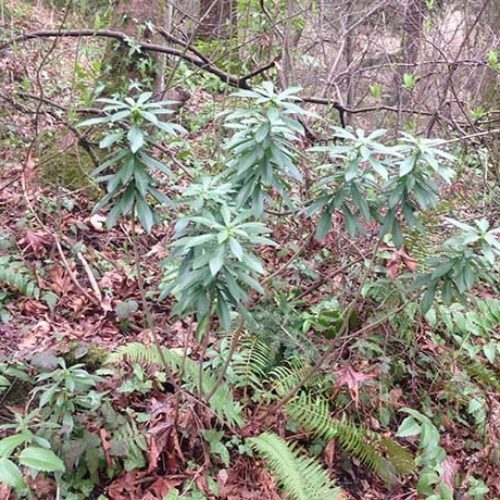 Leaves are alternate and abundant at shoot tips. They are narrowly oval, being wider above the middle and are between 0.8 to 5.1 inches long. 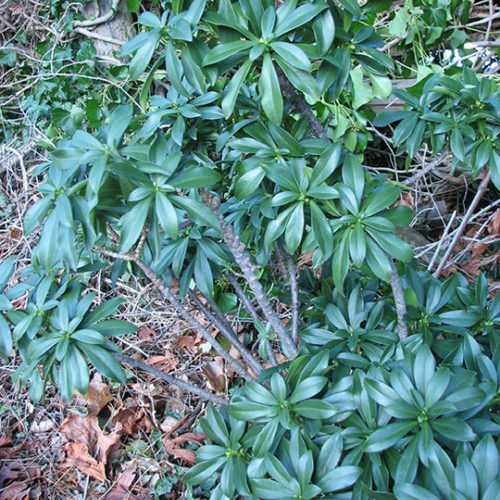 Leaves are smooth, dark green, and shiny on the top. They are lighter in color underneath. 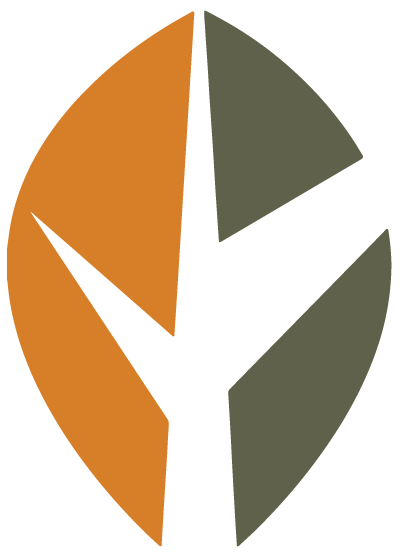 Mature bark is gray with a yellow hue while young branches are green. Fruit are little black berries with one seed and are poisonous. 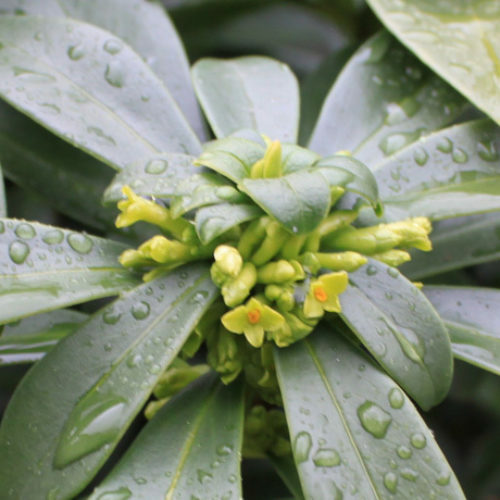 Spurge laurel will grow in sun or shade and looks the best with some of both. 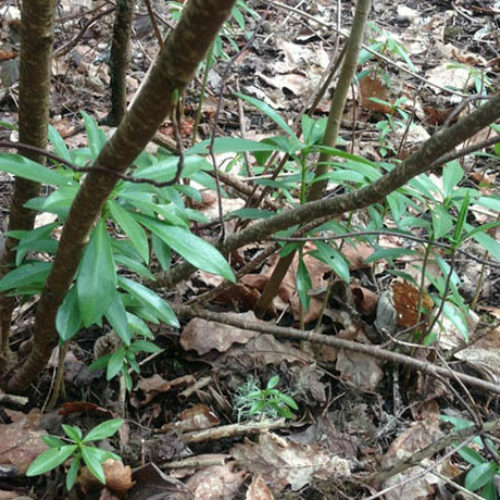 Look for it in the forest understory. 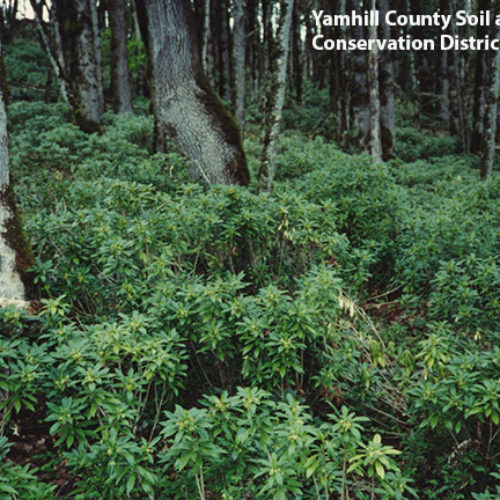 Please click here to see a county level distribution map of spurge laurel in Washington. 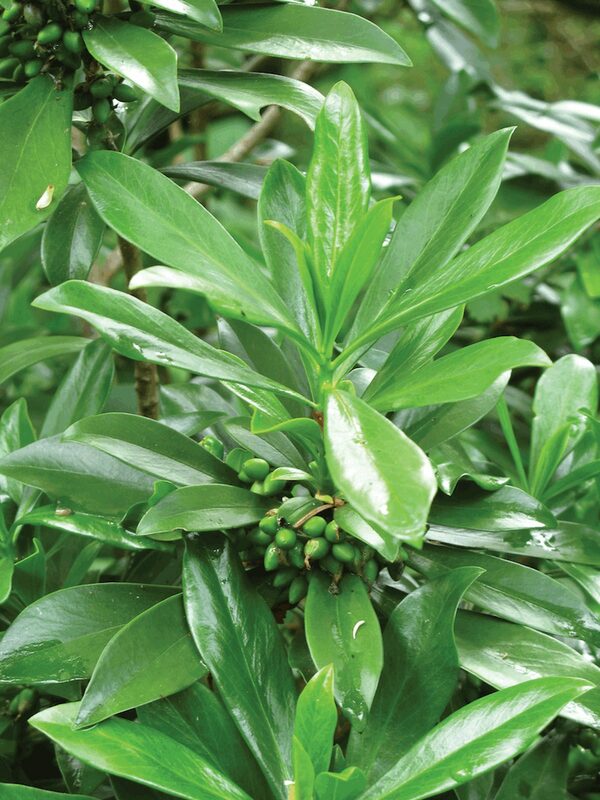 Spurge laurel reproduces by seed, also can reproduce vegetatively through the production of root sprouts. 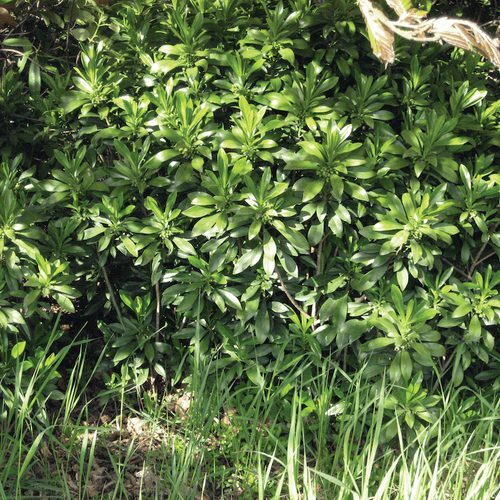 Due to the irritating toxins in the sap, stem, leaves, and fruits, it is advisable to wear gloves and other protective gear when handling spurge laurel. Hand pulling small infestations is effective.  Larger shrubs that are too small to pull can be cut below soil line. 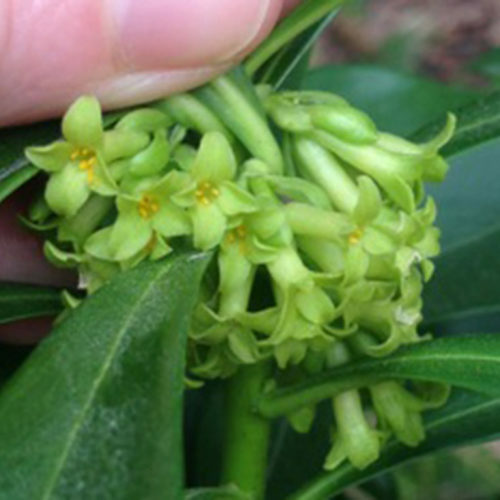 See our Written Findings for more information about spurge laurel (Daphne laureola).